Splendid Summer Sunset Of Sunnylvsfjorden Fjord Canyon, Geiranger Village Location, Western Norway. Aerial Evening View Of Famous Seven Sisters Waterfalls. Beauty Of Nature Concept Background. Fotos, Retratos, Imágenes Y Fotografía De Archivo Libres De Derecho. Image 116550152. 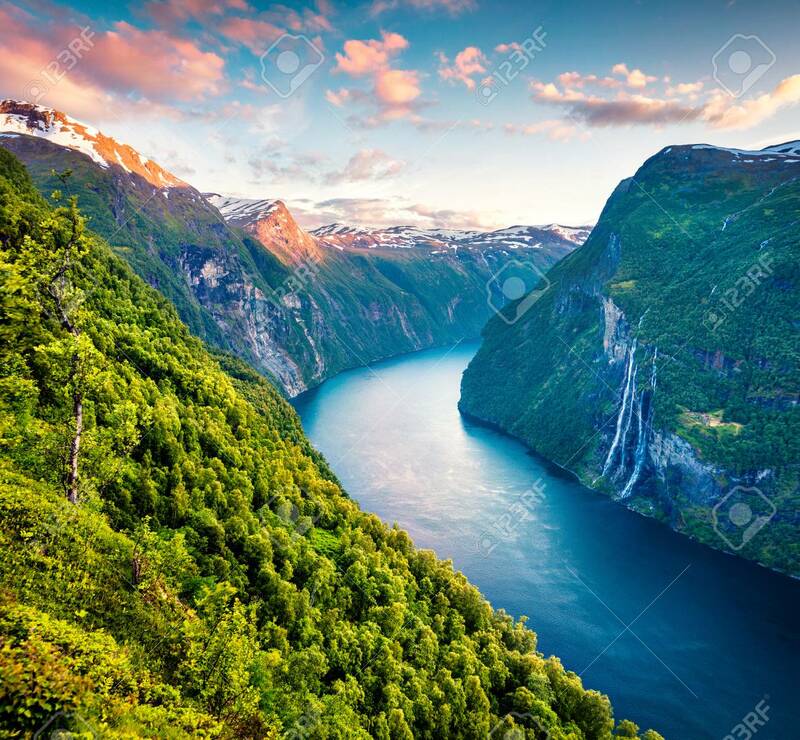 Foto de archivo - Splendid summer sunset of Sunnylvsfjorden fjord canyon, Geiranger village location, western Norway. Aerial evening view of famous Seven Sisters waterfalls. Beauty of nature concept background. Splendid summer sunset of Sunnylvsfjorden fjord canyon, Geiranger village location, western Norway. Aerial evening view of famous Seven Sisters waterfalls. Beauty of nature concept background.